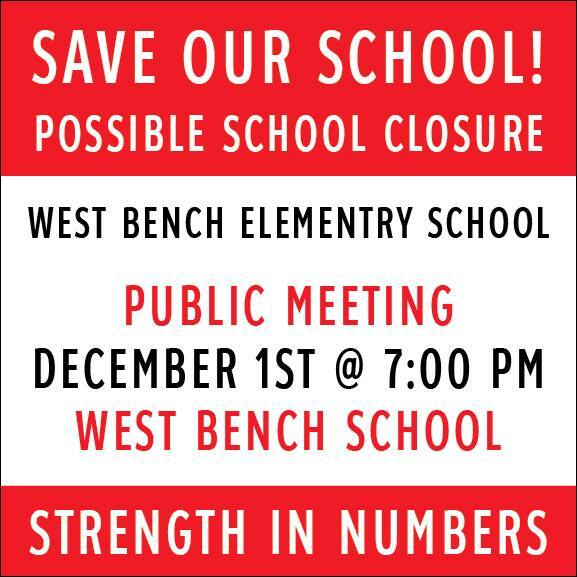 Home » Other topical issues » West Bench Elementary closure potential » Keep Westbench Elementary Open! 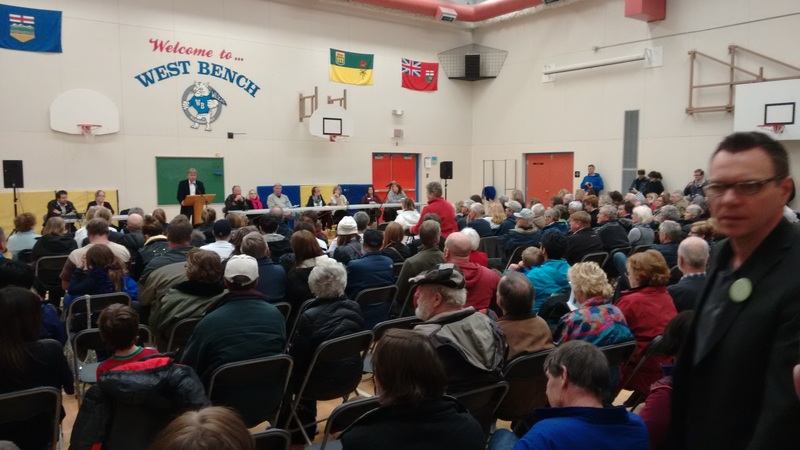 As you may know, a group of West Bench residents has created a group to advocate to keep West Bench Elementary School open. They have a Facebook page here. Also, there is a public meeting on December 1st at 7 PM. My original posting on this topic can be found here. A good turnout at the meeting.